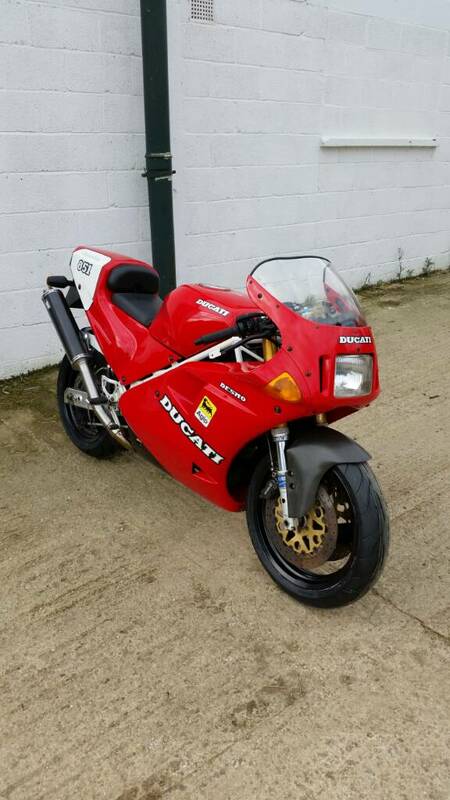 The SP3's are '91 models, '92 models were SP4's with the later 888 updated bodywork etc. 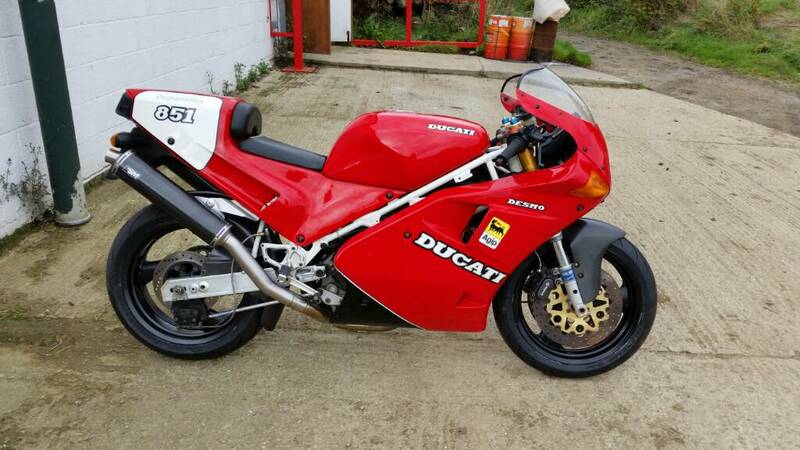 You've owned it from new, who put the underslung rear caliper conversion on it and the carbon cans? Are there any other mod's that the eye can't see? Last edited by Mr.R; 03-11-2016 at 01:21 PM. Reason: poor spelling + extra question. Welcome to the forum. Are you the chap I was talking to at the DOCGB Xmas do at San Marco in Bolton ? Cheers. Welcome, my SP3 supplied by Windy Corner was also registered in 92. 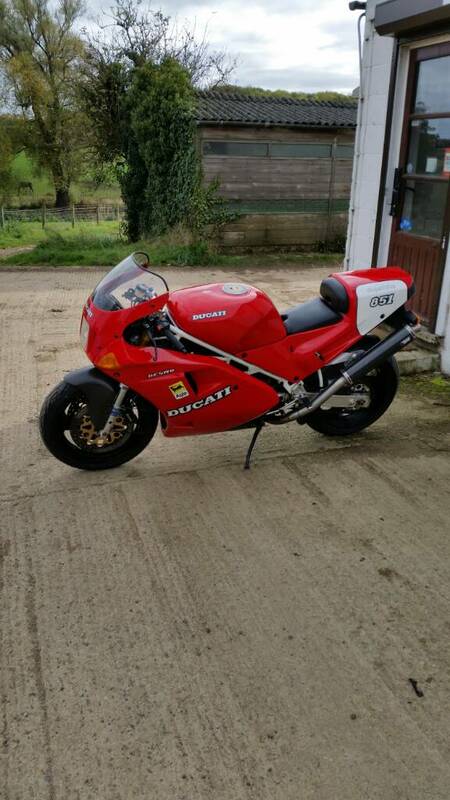 £14.5k was a lot of money for a 2 wheel toy all those years back. Anyone know if the importers had to offer discount to shift them new? Sorry mate no standard cans iv got a pair that have been mest about with??! !